THIS HOME HAS IT ALL! 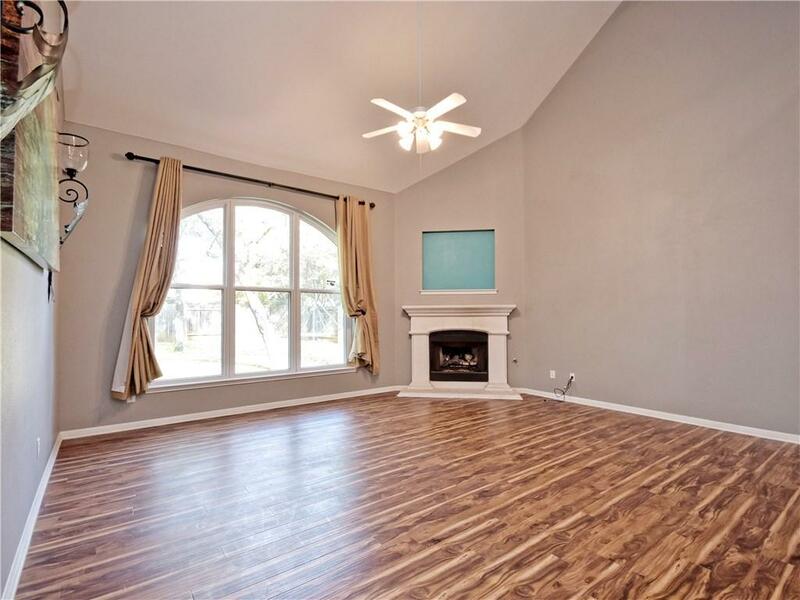 4 BEDROOMS, 3.5 BATHROOMS, FORMAL LIVING ROOM, DINING ROOM, GAME ROOM, & OFFICE AS WELL AS A 3 CAR GARAGE IN HIGHLY SOUGHT AFTER WOOD GLEN SUBDIVISION WITH FABULOUS UPGRADES THROUGHOUT! 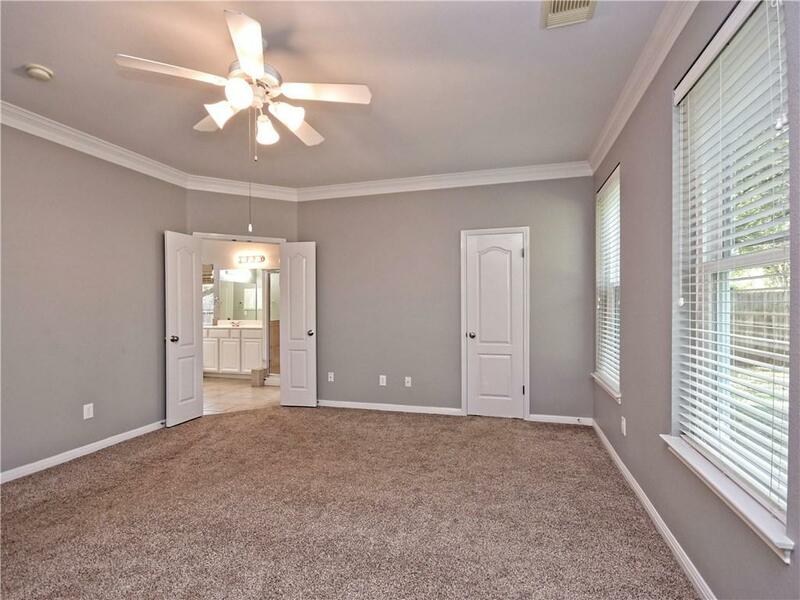 THIS WONDERFUL FAMILY HOME FEATURES A LIGHT, BRIGHT & OPEN FLOOR PLAN WITH NEUTRAL PAINT & CARPET THROUGHOUT! 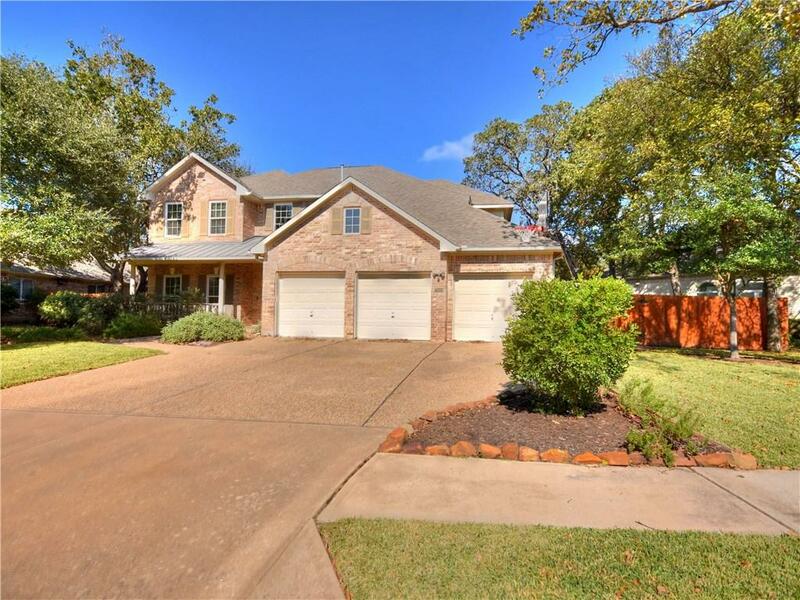 THIS HOME HAS AN EXTENDED COVERED PATIO, HUGE BACKYARD WITH LARGE TREES & IS NICELY SITUATED ON A QUIET STREET! 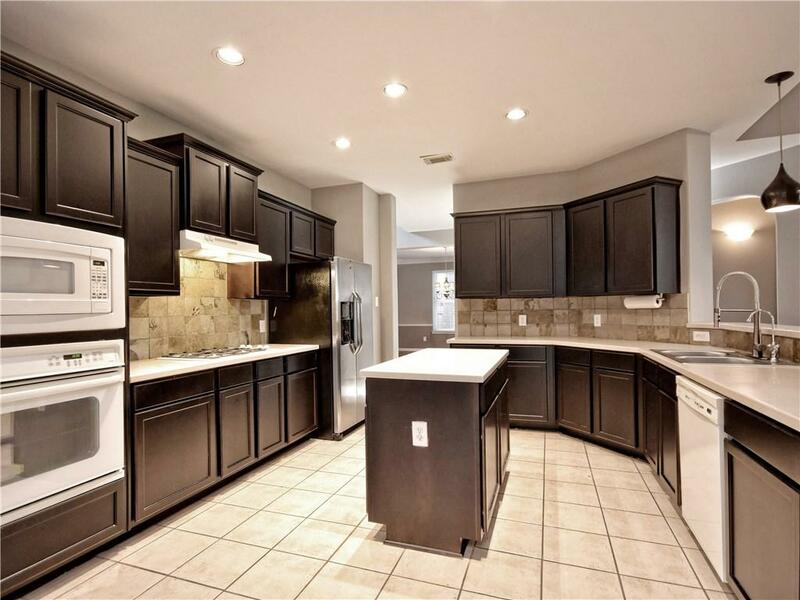 CLOSE & CONVENIENT TO RESTAURANTS, SCHOOLS & SHOPPING! ENTERTAINERS DREAM HOME!